We open this episode with a fond farewell to Sophie, who is leaving the show after a tremendous two years! Memories are shared, tears are shed, and hugs are skyped. But the show must go on, and we are then joined by this month’s guest: author, editor and film critic Britt Hayes. Britt and Lee look at some of the key films from this month, including Christopher Nolan’s World War II drama Dunkirk, Sofia Coppola’s civil war era remake The Beguiled, the Matt Reeves prequel-sequel War For the Planet of the Apes, and Marvel Studio’s first solo Spider-man film, Spider-man: Homecoming. 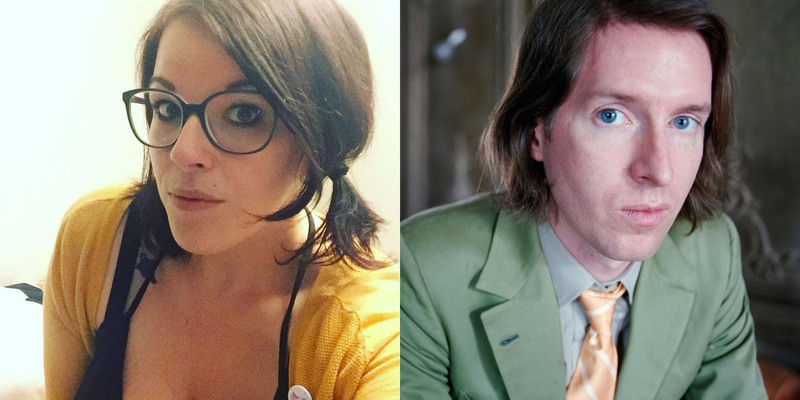 Then, Britt takes us through the films, career and style of her favourite filmmaker: American indie writer-director Wes Anderson. This entry was posted in podcasts and tagged bottle rocket, britt hayes, dunkirk, fantastic mr fox, hotel chevalier, moonrise kingdom, rushmore, spider-man: homecoming, the beguiled, the darjeeling limited, the grand budapest hotel, the life aquatic with steve zissou, the royal tenenbaums, war for the planet of the apes, wes anderson on July 31, 2017 by The Hyphenates. Hayes On Anderson: click to read this episode’s show notes! Plus this episode’s announcement and the Wes Anderson Cheat Sheet. At time of recording, Anderson’s most recent film was The Grand Budapest Hotel. To hear us discuss Isle of Dogs, listen to the show from April 2018.